As vice president of corporate communications, Meaghan Garick oversees all internal and external communications for Intellectual Ventures (IV). 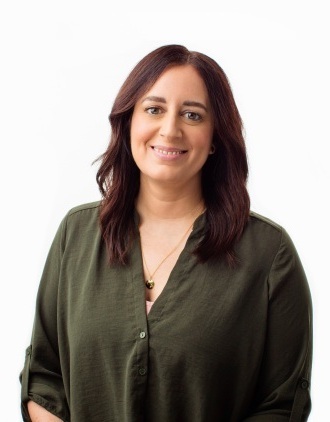 Her team handles everything from press and media engagement, to website, internal, social media management, community relations, and executive messaging. Since arriving at IV, Meaghan has enhanced the company’s digital platforms, including the launch of a revamped intranet and fully redesigned company website. She has also brought renewed focus to internal communications and refreshed corporate messaging. Before joining IV in May 2016, Meaghan held a variety of leadership roles in communications, brand, and operations. 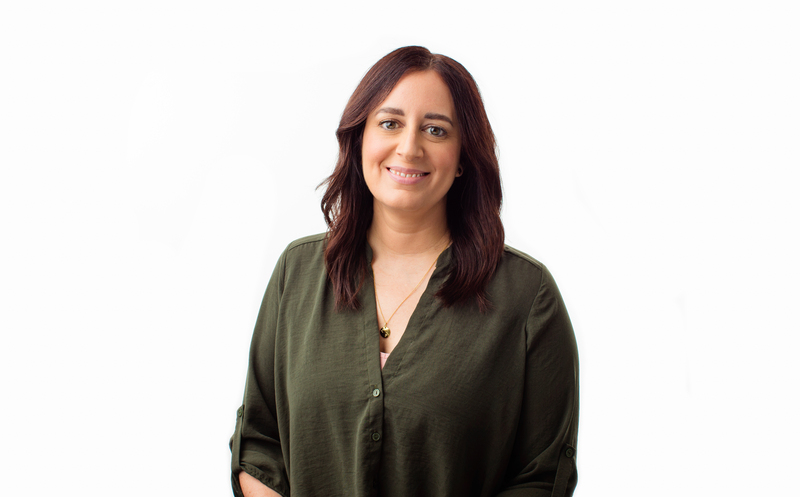 Spanning fintech, pharmaceutical, and retail industries, she has broad expertise in print and digital communications, brand development, employee engagement, and community relations. Most recently, she served as global communications lead for Amazon Web Services Commercial Sales, and prior to that as director of corporate brand communications for Sunovion Pharmaceuticals, and director of brand identity and creative director for Virgin Money—where she worked on the startup team that developed the first peer-to-peer lending platform. A New England transplant from central Massachusetts, Meaghan devotes much of her free time to a variety of food justice and animal rights issues, including serving as the Seattle organizer for Vegan Ladyboss. She also regularly volunteers at Puget Sound Goat Rescue and dreams of someday housing her own rescue goats. Meaghan earned her bachelor’s in history from Commonwealth College at the University of Massachusetts – Amherst, and then her MBA from Anna Maria College.